Looking for Information on Building Events? 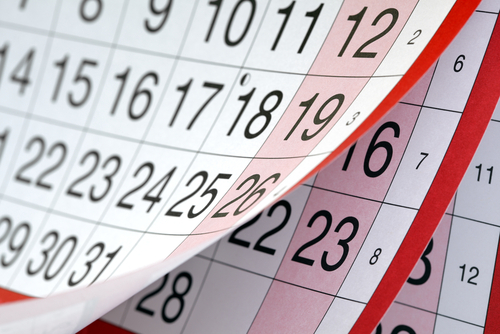 Here you will find event calendars for all school buildings and the district. Looking for a way to see multiple building calendars on one calendar? Scroll to the monthly calendar at the bottom of the page. Interested in finding out how to sync a building calendar with your personal calendar? Click here for instructions.